Nu-Move International are delighted to present to the market this well presented large two bedroom purpose built apartment. Externally, the property benefits from a private yard area and a generously sized rear communal garden. It also benefits from a well stocked, well presented front garden area which is set back from the road. 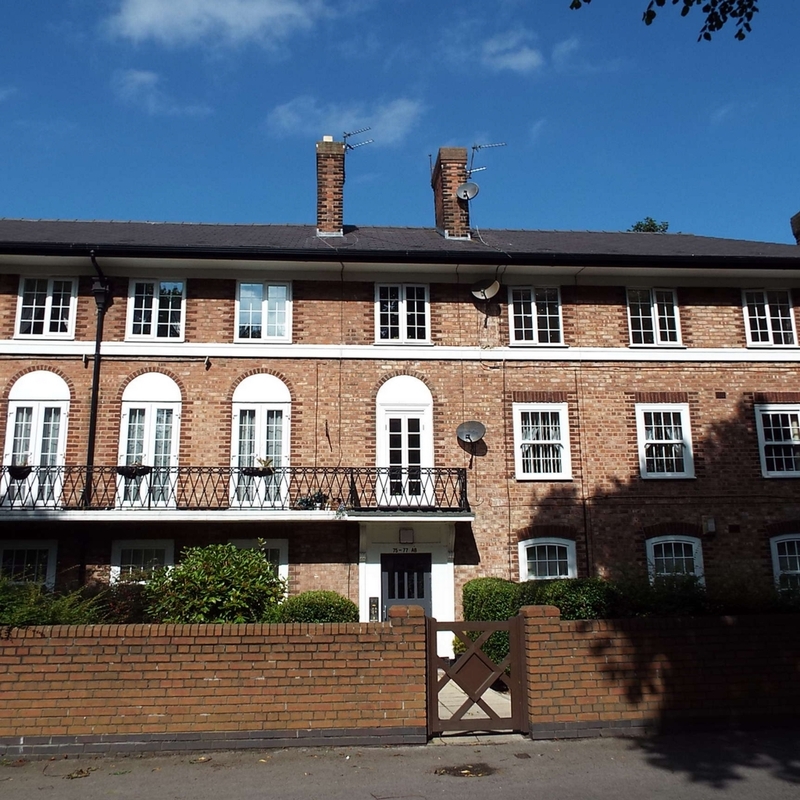 Internally, the apartment is located on the ground floor of the building and comprises a kitchen, bathroom & WC, two storage rooms, two double bedrooms, a spacious lounge and a study area which has the potential to be converted back into a third bedroom. The property also benefits from double glazing and gas central heating throughout. This is a lovely property in a popular area, viewing is highly recommended.